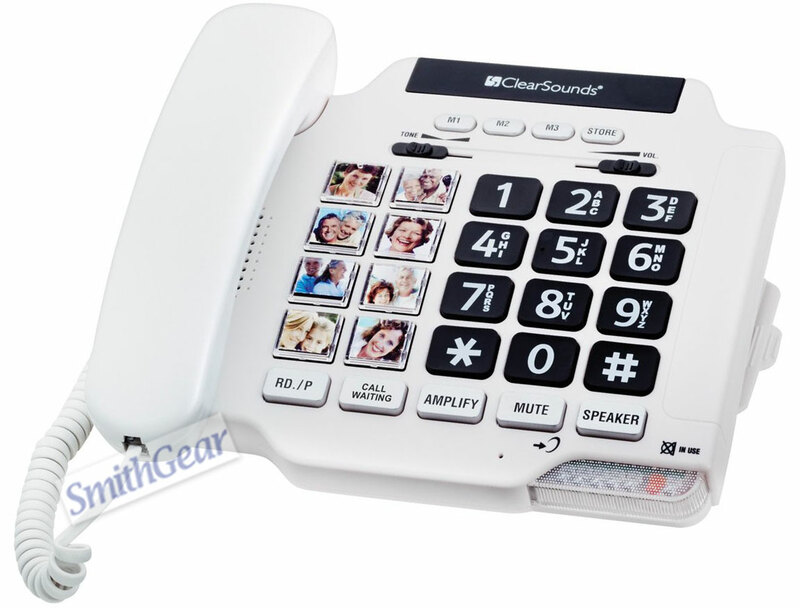 The ClearSounds CSC500 Spirit amplified phone is ideal for anyone looking for a easy to use, value priced powerful amplified phone. Thanks to a specially manufactured circuit this telephone has extra loud handset volume without the need of AC power. Together with an enhanced ring volume, this phone is perfect for the hard of hearing. The ClearSounds CSC500 is designed for easy and clear communication for those who depend on it. - Dimensions: 9.25" x 6" x 2.25"